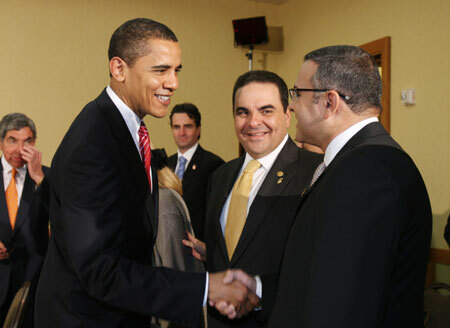 El Salvador elected him in 2009 with great hope and public acclaim -- Mauricio Funes was the first president of El Salvador from the left wing FMLN. 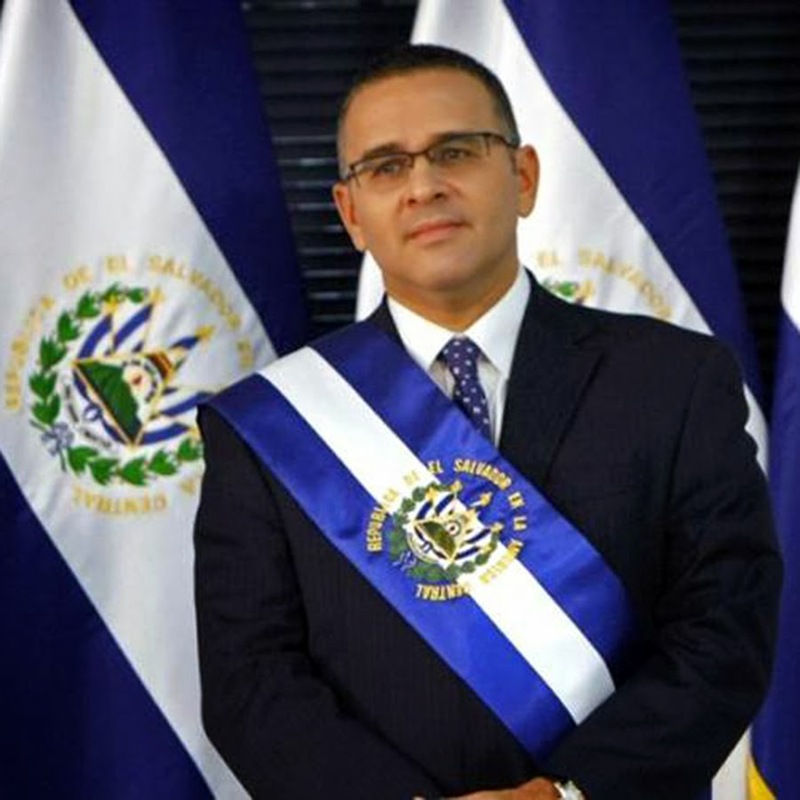 This weekend, however, El Salvador's attorney general is seeking an arrest warrant for Funes arising out of a corruption case involving the diversion of $351 million from Salvadoran government accounts. Funes is in exile in Nicaragua where he has been since 2016. El Salvador’s attorney general ordered the arrest on Friday of former president for alleged embezzlement and money laundering, in addition to allegedly covering up various illicit acts during his government. Funes, who has been in exile in Nicaragua since September 2016, is accused of using public funds to pay for trips, home remodeling and hospital bills, among other expenses. The attorney general also sought the arrest of 29 other people, including relatives of Funes and former officials in his administration. The El Faro story reports the allegations of Meléndez that money from the accounts of the executive branch of the Salvadoran government left from accounts at Banco Hipotecario as cash in black plastic garbage bags. According to the FGR, 83% of the $351 million was diverted as cash. Funes is the third president in a row to be accused of corruption with funds under the control of the executive branch. It appears the temptation was just too great for presidents from the right or the left. Historically the office of the president of El Salvador had millions of dollars in the executive budget which were both discretionary and undisclosed. It is these funds which Tony Saca (2004-2009) and Mauricio Funes (2009-2014) are accused of diverting to political friends, allies, and to their own pockets. These funds were also used to pay cash bonuses to many executive officials in the Salvadoran government to significantly increase their modest official salaries. Funes has been loudly defending himself on his Twitter account. Funes asserts that there is no proof of misappropriation of funds, and alleges the prosecution is a political show with the goal of Meléndez procuring reelection by the deputies in El Salvador's National Assembly.